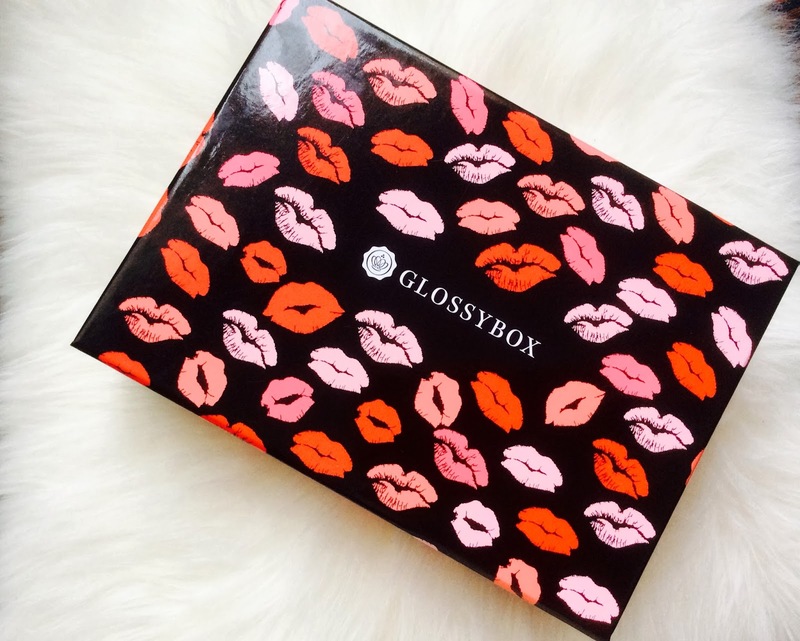 The Valentines Glossybox was ah-mazing! A lovely treat. A full size hair wax from Toni & Guy £7.20 for 90ml. I can't really wear hair waxes as my hair is too fine but my son will love it! This eyeliner has been on my radar for a while. One size £5.99. 'Slick on from outer to inner lid to create enticing eyes'. Definitely the crème de la crème of the box. Nougat London have treated us to this lovely body shimmer that I can't wait to use. 'Apply the body lotion and let dry for the look of radiant glamour'. The full size bottle is £14 for 250ml. I have here a 100ml and it will last ages. 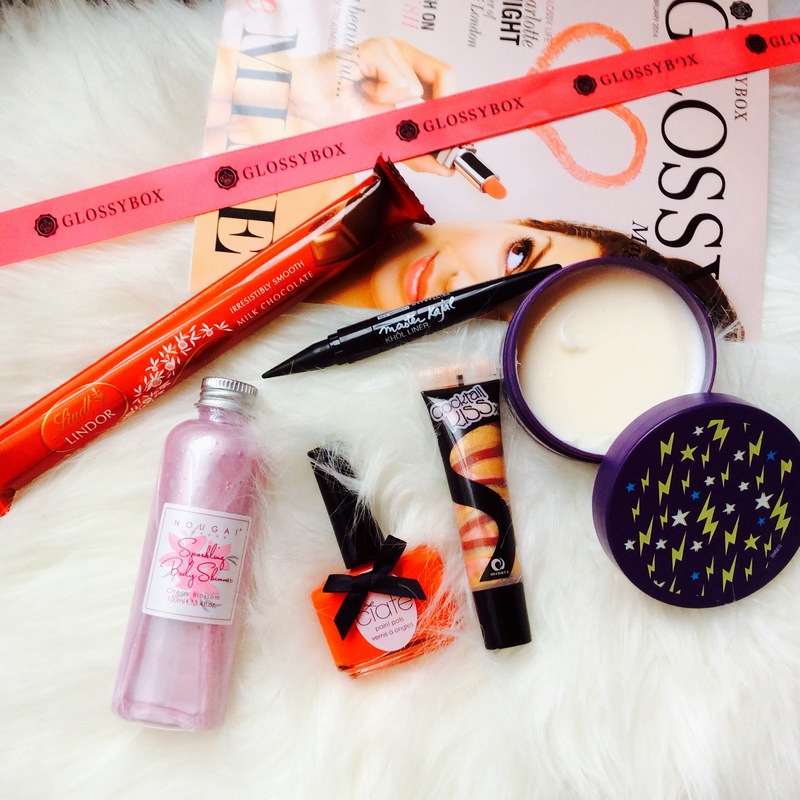 Lindt - Lindor Treat Bar - Glossies Extra Treat! Who doesn't love Lindt, their chocolate is so creamy - can't wait to eat this on cheat day - If it lasts that long. £0.79. How do you like my box - did you receive anything different? This is such a cute Valentines Box, always got to have a little bit of chocolate. I was actually really put off by the body shimmer... Don't think I've worn body shimmer since I was 13! But maybe I should stop being a snob and give it a go!